Protein is hot hot hot. Not only because growing evidence tells us it's linked to a slimmer waistline, greater satiety and better blood glucose control, but because globally speaking, protein production is one of the single biggest drivers of climate change-so getting it right is key. But not all protein is created equal-not only does the nutrition package differ among types of proteins, but the potential exposure to environmental toxins varies dramatically as well. Because I find myself prattling on about protein so often with clients and in the media, I decided to blog about it. Here are 12 of my favorite Ultra-Clean Proteins (meaning good for you, good for the planet) to eat now. 1. Super Seeds: Quinoa and Amaranth. Even if you are a fan of the current anti-grain push on blogs and in the press, don't overlook quinoa and amaranth. These are two super seeds that pack an impressive wallop of protein, but can also do double duty of helping you get the benefits of whole grains in your diet (A recent study from Reuters Health confirmed that most US children and adults are not getting enough whole grains in their diets, which are linked with lower rates of cardiovascular disease, type 2 diabetes and a smaller waist). One cup of cooked quinoa packs 8 grams of high quality protein ( meaning that it contains all 9 of the essential amino acids), while a cup of cooked amaranth packs 9 grams, making these seeds ultra clean protein additions to your diet. Amaranth and quinoa are also rich in must-have minerals, such as calcium, iron, selenium and magnesium. Try adding amaranth to pancakes, as a swap for pasta, as a hot breakfast cereal, or even enjoy it popped as a fun alternative to traditional popcorn (I showed Dr. Oz how to do that once on a segment a few years ago). Quinoa makes a perfect substitute for rice, or is great in salads, soups and stews. Both can be whipped into delicious savory "patties" using an egg and a smidge of flour and herbs. Or my current fave-toast a few teaspoons of red or black quinoa in a bit of olive oil, and sprinkle on top of butternut squash or carrot soup-the perfect crunchy finish. 2. Protein Powders: Pea and Hemp. Picking a protein powder can be overwhelming for many of us-some of them feel like they require a PhD in amino acid speak. And if you don't want to go with dairy or soy (wither because you have an allergy or an aversion), in the past you may have felt limited. Luckily, several companies have stepped up to the plate to deliver new lines of clean, vegetarian-friendly, soy-free proteins –and of the bunch, pea and hemp protein powders top my list. Nutty and sweet, hemp protein powders delivers high quality protein (they vary among brands, but many pack 10-11 grams of protein per 30 gram scoop), and boasts an impressive amount of the hard to get omega-3 fats. In fact, hemp's ideal 3:1 ratio of omega-6 to omega-3 fatty acids helps decrease the risk of heart disease, depression and systemic inflammation. 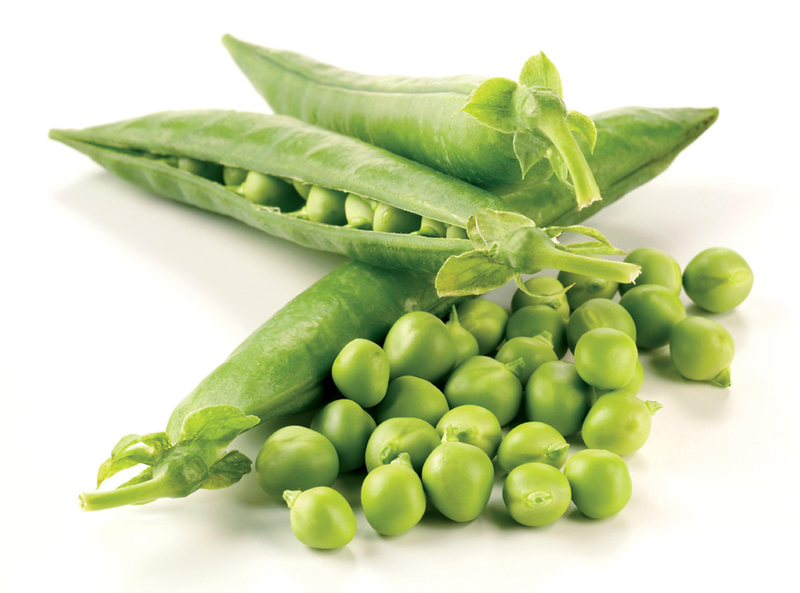 Pea protein is another of the next generation greener protein options, with highly digestible protein that comes in an almost "fluffy" texture. Like hemp, protein content will vary across brands, especially as different varietals of pea may be used, but plan on 24-25 grams of protein per 33 gram scoop. Some companies are even combining the two to create an ultra-clean protein powerhouse-check out Vega One , which makes a great blend of the two and comes in a variety of flavors. 3. Meet the Meatless: Seitan and Tempeh. While it's well known that cutting back on meat can dramatically reduce your carbon footprint, for many of us, giving up our favorite meat-centric recipes and flavors can be hard. Really, really hard. Which is why I love today's impressive seitan and tempeh options. Whether you're embracing Meatless Mondays, eating like a vegan until 6, or simply following the lead of Jay-Z and Beyonce and living more "plant based", these meat like alternatives can help. Unlike some of the rubbery, bland versions of yore, many companies today are delivering incredible products that deliver delicious flavor and mouthfeel when you want to go meatless. With their firm texture and ability to easily absorb flavor, both are healthy, clean meat alternatives that can help you stay lean and green (as they deliver protein while cutting back on calories and saturated fat). A cousin of tofu, tempeh is made from whole soybeans and packs almost 20 grams of protein per 4 oz. serving. Seitan (often dubbed “wheat meat”) is made by rinsing away the starch in wheat to leave behind only the gluten: a mere 1/3 cup of seitan has in impressive 21 grams of protein. Enjoy in stir fries, try it seasoned and grilled on the barbe, or in to pump up the protein of soups, salads or chili. 4. Energizing Snacks: Chickpeas and Nuts. When it comes to a clean, protein-rich snack, beans are one of the best options around. Period. Hummus still ranks as one one of my ultimate faves, with a whole new generations of options shaking up this category (such as wasabi edamame, white bean, lentil, and more). Made from blended chickpeas, not only is hummus rich in fiber and protein, is boasts folic acid, zinc, and magnesium. Crave crunch? Check out Saffron Road’s Bombay Spice Crunchy Chickpeas, or try roasting your own at home with this Spicy Spanish Paprika-Roasted Chickpeas recipe. One-half cup of chickpeas has 7 grams of protein, while 1/2 cup of hummus has 4 grams. Raw nuts, of course, are another easy, tasty, and quick win when it comes to ultra-clean plant-proteins. Roast them or eat them raw: their combo of protein, heart healthy fats and minerals make them the perfect, planet friendly on-the-go snack. One ounce of almonds, for instance, has 6 grams of protein. 5. 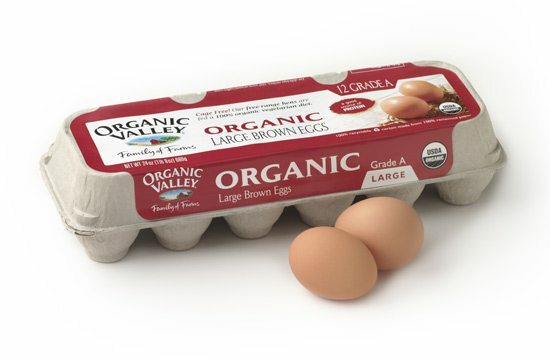 From the Farm: Organic Poultry and Eggs. Looking for the most eco-friendly animal proteins? Look no further than poultry and eggs: In addition to having dramatically smaller carbon and water footprints than pork, lamb, beef or dairy products, multiple lines of evidence tell us that poultry and eggs can be part of a diet for optimum health and healing. And eggs are one of the most economical proteins you can buy at the grocery store (1 large egg has 6 grams of protein). To really make these ultra clean, choosing organic -it minimizes your risk of exposure to things like antibiotics, synthetic pesticides, GMOs and more. Be sure to also look for the Certified Humane Raised & Handled seal - it ensures that animals are raised in a humane manner, without hormones or antibiotics (read more about this seal here). 6. By Sea: Anchovy, Cobia or Barramundi. Looking to shake up your seafood? 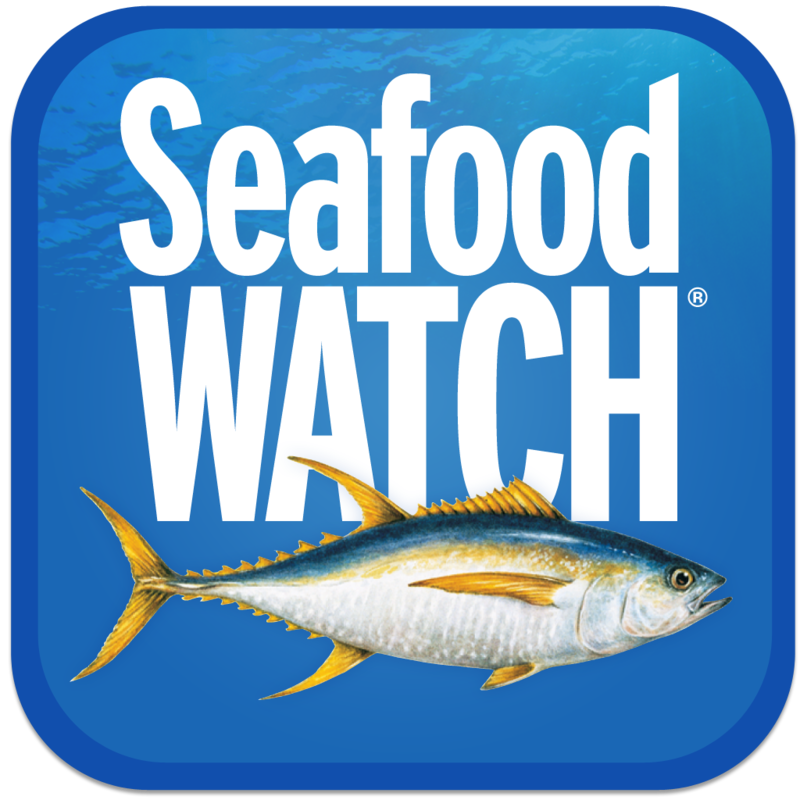 Anchovy, cobia, and barramundi are some of my top choices when it comes to sustainable seafood choices. And along with ultra-clean, lean protein, these fish are packed with an array of other benefits – from omega-3 fatty acids to selenium to vitamins D. The Monterey Bay Aquarium Seafood Watch® program praises U.S. farmed cobia and barramundi as “Best Choices,” due to their low environmental impact, and wild anchovies received the “Good Alternative” seal. Unfamiliar with these fish? Cobia is touted to have the familiar deliciousness of sea bass, while barramundi’s delicate texture has been likened to striped bass, red snapper, or other premium white fish. On average, a 3 oz. serving of fish has 15-20 grams of protein. What are your favorite clean proteins of 2014? I'd love to hear from you!